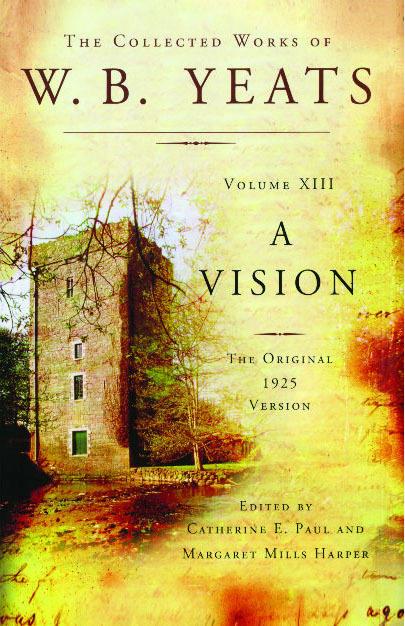 The Collected Works of W. B. Yeats, Volume XIII: A Vision is part of a fourteen-volume series under the general editorship of eminent Yeats scholar George Bornstein and formerly the late Richard J. Finneran and George Mills Harper. One of the strangest works of literary modernism, A Vision is Yeats's greatest occult work. Edited by Yeats scholars Catherine E. Paul and Margaret Mills Harper, the volume presents the "system" of philosophy, psychology, history, and the life of the soul that Yeats and his wife George (née Hyde Lees) received and created by means of mediumistic experiments from 1917 through the early 1920s. 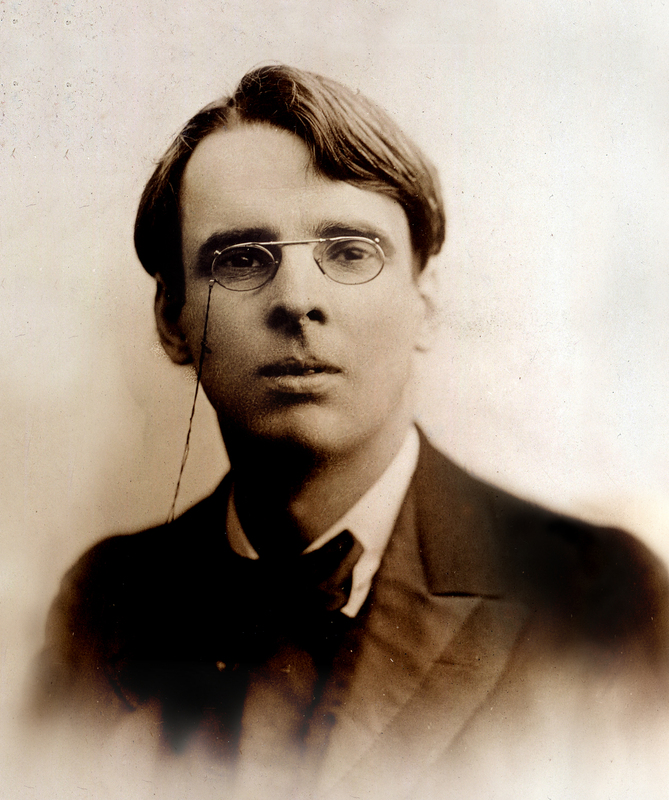 Yeats obsessively revised the book, and the revised 1937 version is much more widely available than its predecessor. The original 1925 version of A Vision, poetic, unpolished, masked in fiction, and close to the excitement of the automatic writing that the Yeatses believed to be its supernatural origin, is presented here in a scholarly edition for the first time. The text, minimally corrected to retain the sense of the original, is extensively annotated, with particular attention paid to the relationship between the published book and its complex genetic materials. Indispensable to an understanding of the poet's late work and entrancing on its own merit, A Vision aims to be, all at once, a work of theoretical history, an esoteric philosophy, an aesthetic symbology, a psychological schema, and a sacred book. It is as difficult as it is essential reading for any student of Yeats.